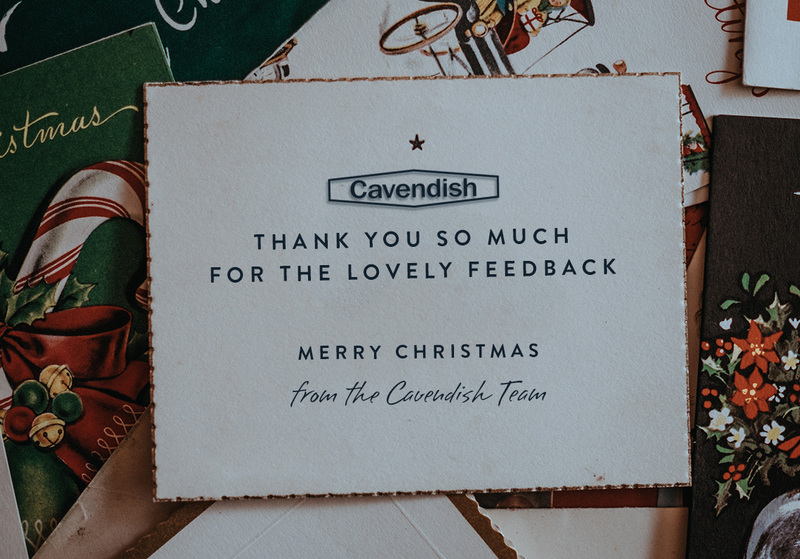 It’s been an amazing year here at Cavendish… awards won, a growing team and a new property hub. Our motto at the beginning of the year was to ‘move with the times’ and that is certainly what we have done. We took the time to listen to what you wanted as customers and have started the process of implementing the feedback. Fundamentally, we listened to what you want from your estate agent. It hasn’t really changed since we started 25 years ago – a personal service from a real person with the right expertise and experience. As a result of this, we have changed the way we operate. We have changed our presence on the high street to be less of a shop and more of a place to come and talk to us. We recognise that people search for properties online now rather than browsing in estate agents but there’s still a real need to have a place to discuss the biggest sale or purchase of your life in person. Our Chester Property hub is the first of many as we offer a more friendly place to offer real support to you – face to face! The changes we have made have been received with such wonderful feedback. We are looking forward to further growth in 2018. At Cavendish, we value people as well as property.